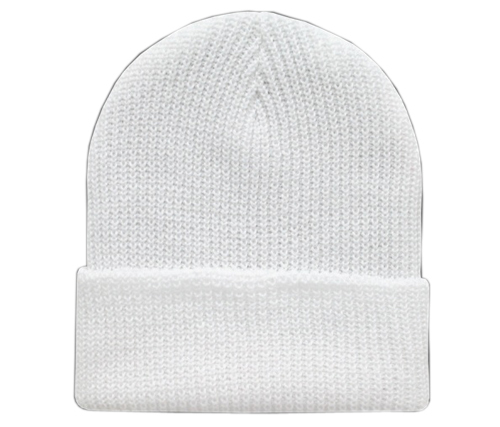 These winter beanies are perfect for embroidery. Let your creativity run wild with your own unique artwork. Or, just leave them plain for a perfectly warm and stylish winter hat. Price breaks start at 6 hats, just add to your cart to automatically save!